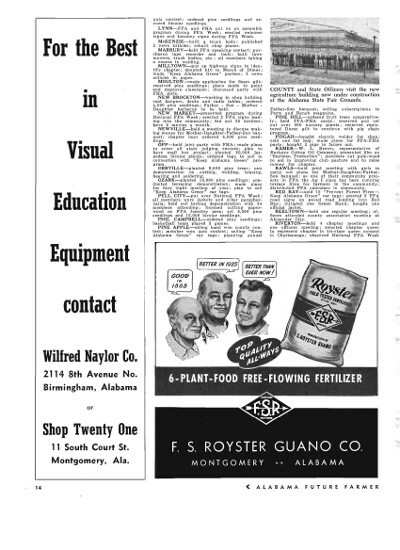 The history of Holt AV started in 1950 when Holt AV first opened its doors as Wilford Naylor Co. located at 2114 8th Avenue North downtown Birmingham. 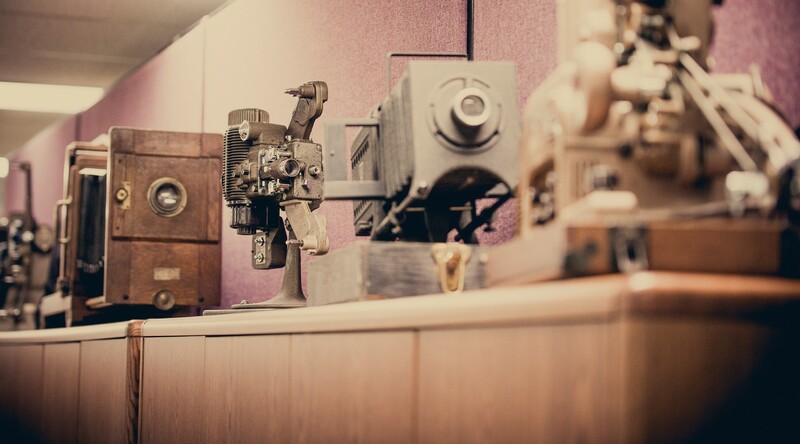 They originally provided religious, educational and entertainment film rental (like the video below) to the public and schools, and later became known as Audio/Visual Film Service. In 1964, the company was finally purchased by Mr. Howard Holt. During this time, the company saw rapid growth in film and audio archiving and shipping and in 1977 the company moved to its current location of 401 28th Street South on the Southside of Birmingham, Alabama because of the result of the property being chosen by the city as the site for the new jail. 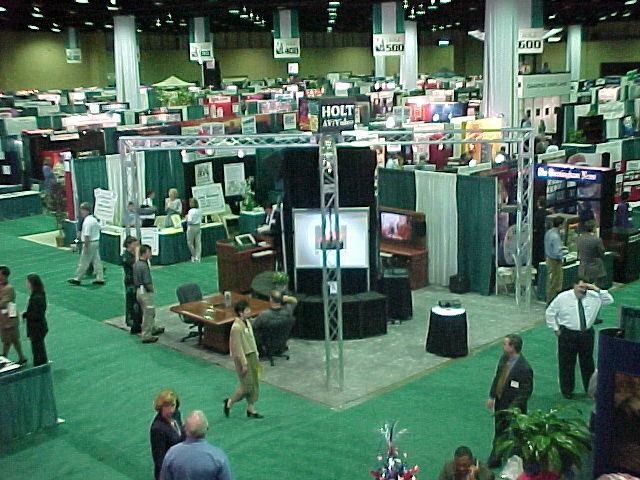 By 1999 the company changed its name to Holt AV/ Video and the company began serving a larger customer base through out Alabama and the southeast. As the company grew, it was eventually purchased by Howard’s two sons, Michael and Patrick Holt in December 2000. This period also resulted in the company focusing on providing custom designed permanent and temporary display solutions for its customers. 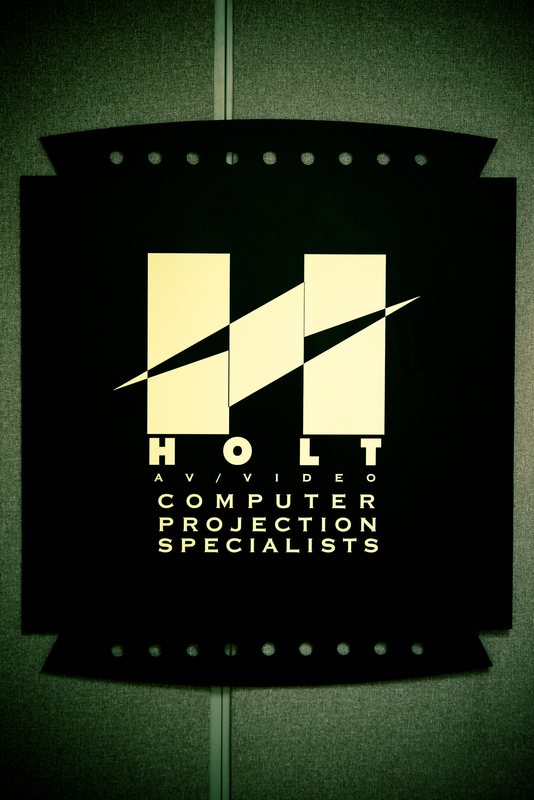 Holt AV /Video discovered that what its customers really needed was a company to handle the end to end intricacies of state-of-the-art presentation technology. This understanding of the needs of its customers allowed Holt AV to develop experience with video and teleconferencing, event production, integrated system design, and AV system management. and visual products and services to a wide range of customers and many Fortune 500 companies throughout the Southeast. Holt AV’s history, longevity and experience in the audio / visual industry translates into a professional trust and reliability that says Holt AV is flexible enough to handle any communication and display solutions our customers might need, using durable, yet affordable, commercial grade components that will last for years to come.